Mount Laurel is one of Burlington County’s most heavily commuted towns. 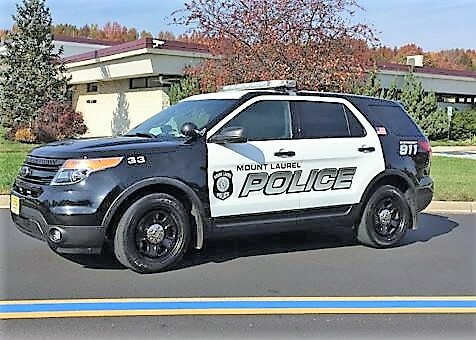 Between the nearly 42,000 residents that call Mount Laurel home and the tens of thousands of daily commuters on roads like Route 295, Route 73, Route 38 and the New Jersey Turnpike, there are countless opportunities for police to initiate motor vehicle stops. This is reflected in the hundreds of DWI and DUI charges filed regularly by Mount Laurel Police and New Jersey State Troopers. If you have been issued a summons for driving while intoxicated (commonly referred to as a DWI or DUI) in Mount Laurel, New Jersey, it is important that you advise yourself of the possible repercussions that a guilty plea or conviction will have on your life. Consulting with an experienced Burlington County DUI attorney can provide you with an in-depth and expansive review of your pending case. Walking into your first court appearance For an immediate consultation with one of our Mount Laurel DWI lawyers about the potential penalties for a DWI including the suspension of your driving privileges, thousands of dollars in fines/surcharges, installation of an ignition interlock device and imprisonment in the Burlington County Jail, call (609) 850-8284. Our office is conveniently located in Mount Laurel and we are available to consult with you on your case. When Can a Cop Pull Me Over for Drunk Driving in NJ? Almost every DWI case begins with a police lights and a motor vehicle stop. Often times, police will pull you over for Failing to Maintain Lane, Speeding, Careless Driving, Reckless Driving or Leaving the Scene of an Accident. The question an attorney must always ask is “whether the initial reason for the stop was based on reasonable suspicion that there was a violation of the law.” To determine if the reasonable suspicion exists or if the initial stop was a violation of your constitutional rights under the 4th amendment, it is imperative that every video and police report be thoroughly reviewed and investigated. If it turns out that there was no traffic violation and that the officers only pulled you over based on a “hunch”, then a motion to dismiss your case must be filed. At Proetta & Oliver, our team of trial lawyers have spent their careers defending those accused of criminal and DUI charges. Firm Partner, William C. Fay, IV, even spent part of his career with the Enforcement Bureau for the New Jersey Attorney General’s Office where he handled various cases involving DWI and DUI charges. Suffice to say, our firm understands the intricacies of New Jersey’s Drunk Driving Laws as well as how your constitutional rights cans be affected. We are dedicated to aggressively challenging the evidence presented against you in order to obtain a favorable outcome. For an immediate consultation, please contact our office at (609) 850-8284. We are available day and night for your convenience. Where Do I go to Court for a DWI in Mount Laurel, NJ? Unless your DWI include other more serious criminal felony charges like Vehicular Manslaughter, Assault by Auto, Possession of Cocaine or Possession of Heroin, then your matter will be heard at the Mount Laurel Municipal Court. 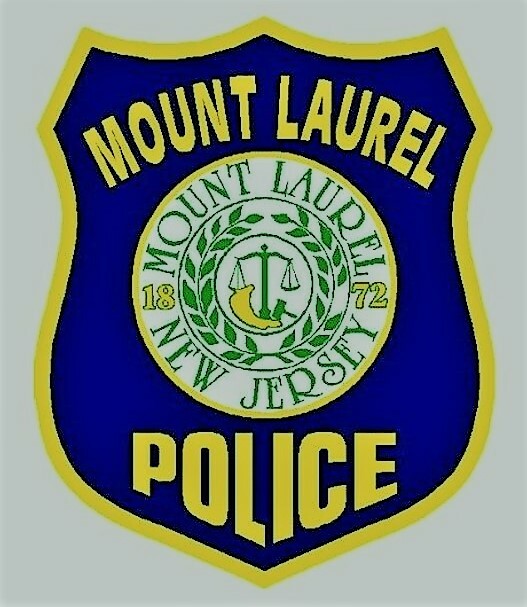 Located at 100 Mt Laurel Rd, Mt Laurel, NJ 08054, the municipal court hears all non-indictable misdemeanors (disorderly persons and petty disorderly persons offenses), Driving While Intoxicated charges and other traffic violations. The Court’s sessions are held on the second, third and fourth Tuesdays of each month and the first, third and fourth Wednesday of each month at 8:30 AM. The Court is presided over by the Honorable Peter C. Lange, Jr., JMC, and the Municipal Prosecutor is George Morris, Esq. Being familiar with the individuals who are employed by the municipality and what their tendencies are can make a significant difference in your cases. It doesn’t take a law degree to understand the serious and severe penalties that you face when charged with Driving While Intoxicated. However, defending against these charges and cross-examining police officers at trial demands experience. At Proetta & Oliver, our trial attorneys are carry credential and accolades possessed by view lawyers in New Jersey. Firm partner, William Proetta, is a certified administrator of the Standardized Field Sobriety Tests (the technique used in almost every DWI case to prove intoxication) and he is certified in the administration of the Alcotest used by New Jersey Police Departments. If you have been arrested and charged with a DWI in Burlington County, contact the lawyers at Proetta & Oliver for a complimentary consultation. We represent clients throughout Burlington County, including, Evesham, Bass River, Southampton, Westampton, Bordentown, Pemberton, Moorestown, Willingboro and Burlington Township.